Sure, we were sold at Anna Kendrick and Blake Lively, but this brand-new detail about A Simple Favor will make Princess Diana fans want to purchase a ticket for the midnight showing. In a recent interview with PEOPLE, the film’s costume designer, Renée Ehrlich Kalfus, revealed that Emily’s (Lively) engagement ring was inspired by the late princess’s iconic oval sapphire, which is now worn by Kate Middleton. We have no doubt Serena van der Woodsen would approve. 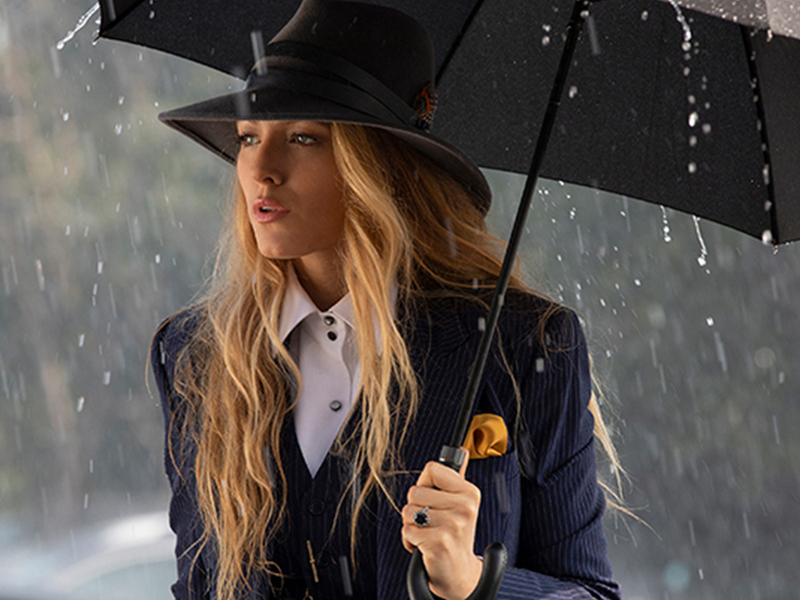 A Simple Favor will hit theaters on September 14.